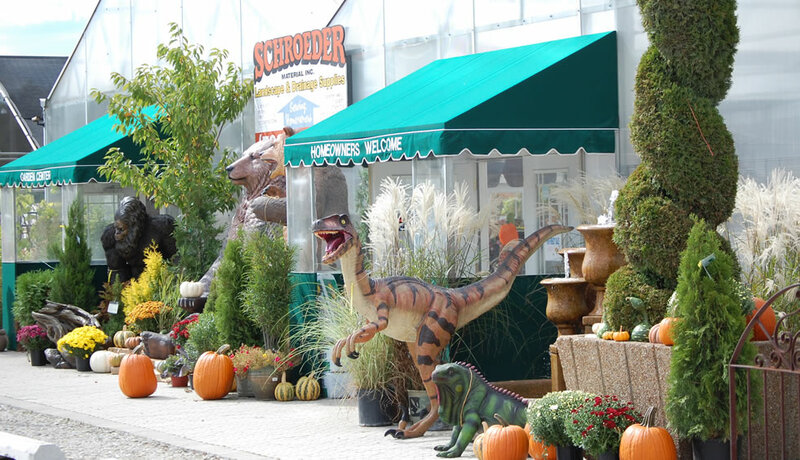 Home - Schroeder Material, Inc.
Our Garden Center consists of approximately 2 acres and contains trees, evergreens, shrubs, perennials, annuals, tropical plants, vegetables, roses, flats, hanging baskets, statuary, fertilizers, organics, bird seed and feeders, and water garden plants for your to choose from. 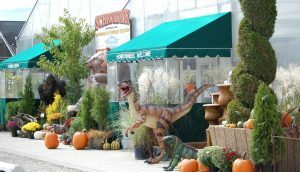 We have a trained and knowledgeable staff of horticulturalists that will be able to provide you with answers to any questions you may have. Schroeder Material features a large selection of Techo-Bloc products. Techo-Bloc manufactures the finest quality hardscape and masonry products in the industry. We stock a variety of paving stones, masonry stones and retaining wall systems. We’re confident you will find a combination of Techo-Bloc products to complete your project to a level beyond your expectations. 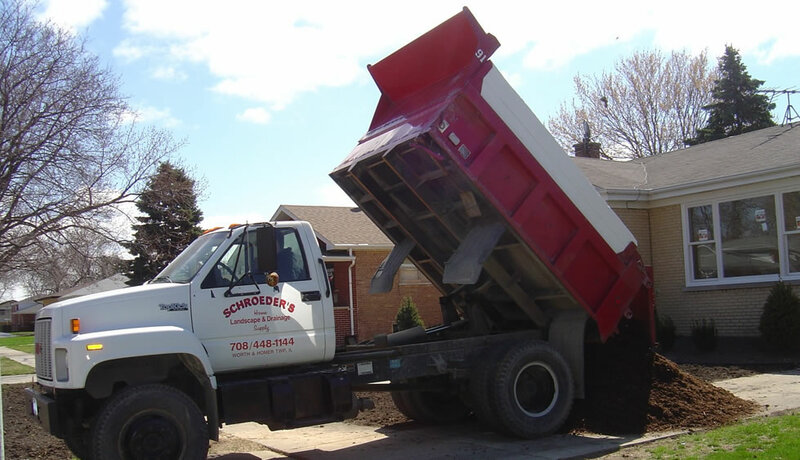 Call us today or stop by our store to discuss your project with one of our experts. Schroeder Material is proud to offer a wide range of Belgard products. From eye-catching driveways, to stunning patios, to serene landscapes, Belgard offers an array of products to complement your home and help you create the perfect dreamscape. Call us today or stop by our store to discuss your project with one of our experts. You can find Unilock products at Schroeder Material. Unilock Select Products are made with the highest industry standards and have next-generation surface and concrete technologies which make them unlike any other paving surface. Call us today or stop by our store to discuss your project with one of our experts. 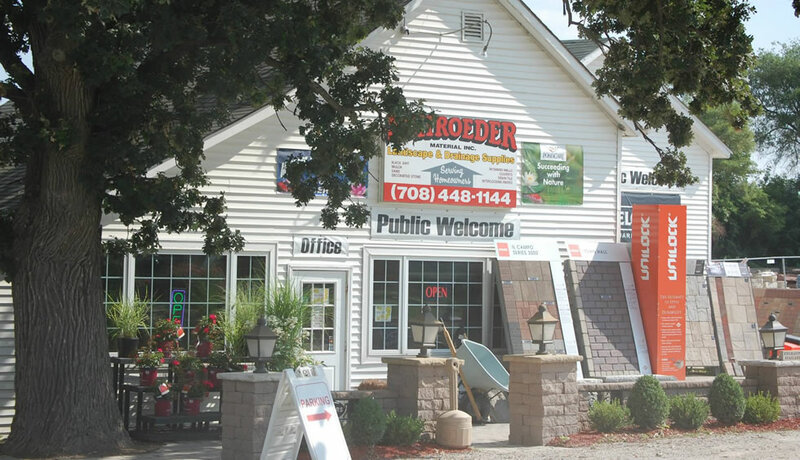 Schroeder Material stocks a large supply of Rosetta Hardscapes products. Rosetta Hardscapes takes what nature gives and fashion it into something beautiful, usable and lasting. That means all of their landscaping products, from retaining walls to pavers, are cast in molds made from real weathered stone, with materials of the finest quality, to capture every detail. 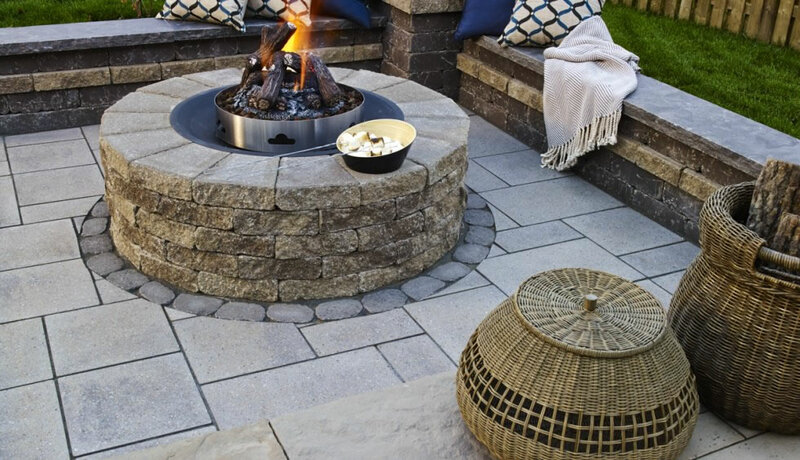 Rosetta Hardscapes offers a full line of unique landscape products including retaining walls, driveway and patio pavers and outdoor fireplace kits.